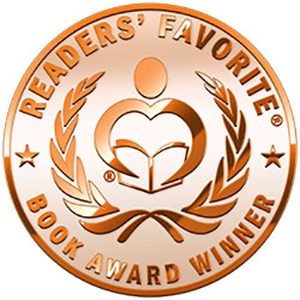 Readers' Favorite Book Reviews says: "The reader is drawn into the strange world of this gripping narrative from the very first pages and the conflict grows steadily until its climax. The first person narrative voice is absorbing and the reader immediately feels the powerful emotions of the characters rub off on them. The Light of Reason is fast-paced and highly entertaining." Kirkus Reviews says: "In this third installment, Litwack gives fans a plot both action-driven and cerebral. 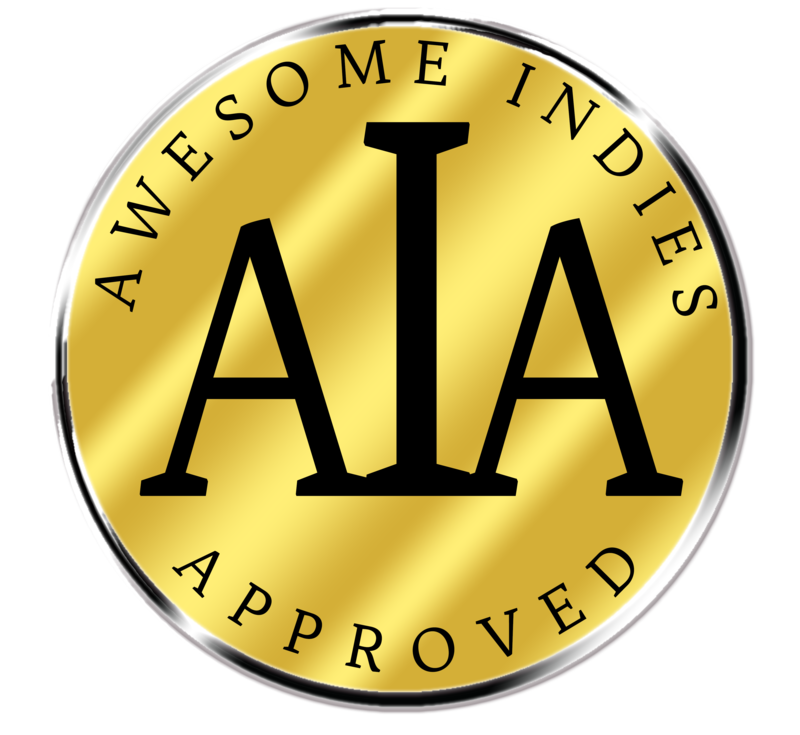 All around, a superbly crafted adventure. An enthralling finish to a thoughtful, uplifting sci-fi series." Other Books in "The Seekers"
Click the BookBub button to keep informed of special deals on this book and others by David Litwack. Just FOLLOW him on BookBub, and be sure to BOOKMARK his books as “Wanted (Deal Alert)”–that way you won’t miss out. 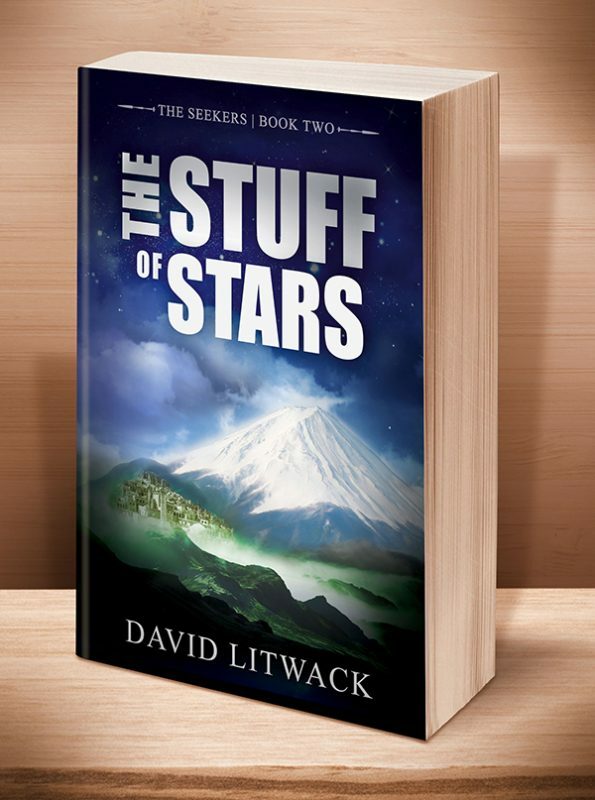 "The finale to The Seekers trilogy finds Litwack’s (The Stuff of Stars, 2015, etc.) heroes returning to their home of Little Pond, hoping to wrest it from religious fanatics. ... In this third installment, Litwack gives fans a plot both action-driven and cerebral. Though Caleb says, “no change comes without the shedding of blood,” Orah refuses to torture a captive deacon. Instead, they treat the man humanely, and he experiences the seekers’ philosophy firsthand. Portrayals of violence and its consequences will resonate with readers; after a battle, the living “suffered in silence, as if in sympathy with those silenced forever.” Litwack excels in poeticizing his themes with lines like, “If we are the stuff of stars, how can we act like beasts of the field?” All around, a superbly crafted adventure. An enthralling finish to a thoughtful, uplifting sci-fi series." "The dark mood from the first books returns, and while the protagonists’ victories are at-times short-lived, they never become uninteresting or demoralizing. The characters that are developed throughout these three novels live in a melancholy world, but ultimately persevere despite it. The depth of characterization, the beautiful phrasing & word choices and the dramatic action mix together to form a truly unforgettable experience. The pacing is appropriate and the author handles action and dialogue with skilled precision. The conflicts of man vs. man and man vs. machine are well developed, and the dichotomy of values ascribed to technology and the lack thereof from the first two books remains intact. This is another fantastic book from David Litwack and is a tremendous addition to an already amazing series. The Light Of Reason is easily a 5-Star read." 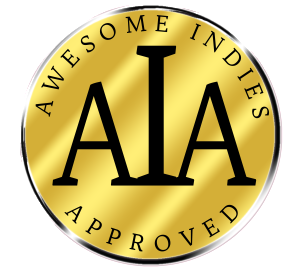 "David Litwack’s writing is impeccable and he has a great gift for character and plot. The powerful descriptions that permeate the entire story allow readers to have a picture of the setting, to get into the minds of the characters, and feel what they feel. But what caught me off-guard is the way the conflict is developed. From the very beginning of the story, the reader already gets the unsettling feeling that something is wrong when the narrator wakes up to find the sun “too low on the horizon,” something very unusual, considering the teachings of the dreamers. The reader is drawn into the strange world of this gripping narrative from the very first pages and the conflict grows steadily until its climax. The first person narrative voice is absorbing and the reader immediately feels the powerful emotions of the characters rub off on them. The Light of Reason is fast-paced and highly entertaining." 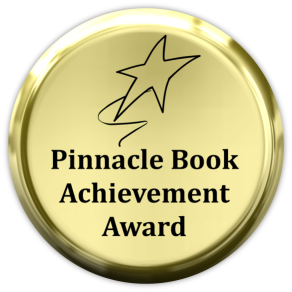 "David Litwack's voice is a brilliant example of first person narrative. The Light of Reason is filled with imaginative ideas, beautiful descriptions, and well-scripted dialogue spoken by fascinating characters, all combined to drive the reader deeper into the tumultuous choices the seekers of truth must face. Should they turn against the very foundations of their beliefs for what could be the greater good, or should truth itself be the guiding light? 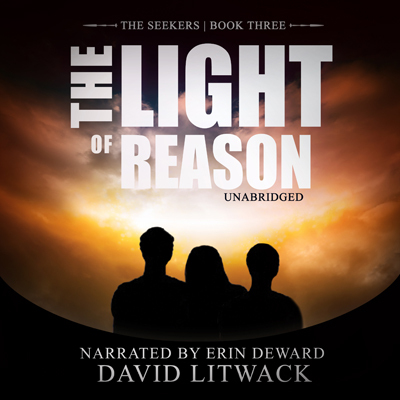 In the concluding book in this trilogy, David Litwack masterfully creates a self-contained story, and whilst knowledge of the previous adventures would create deeper and more meaningful bonds as you follow the heroes' struggle, it is easy to come in at book three, and understand the what, why, and how without having read the previous tales." 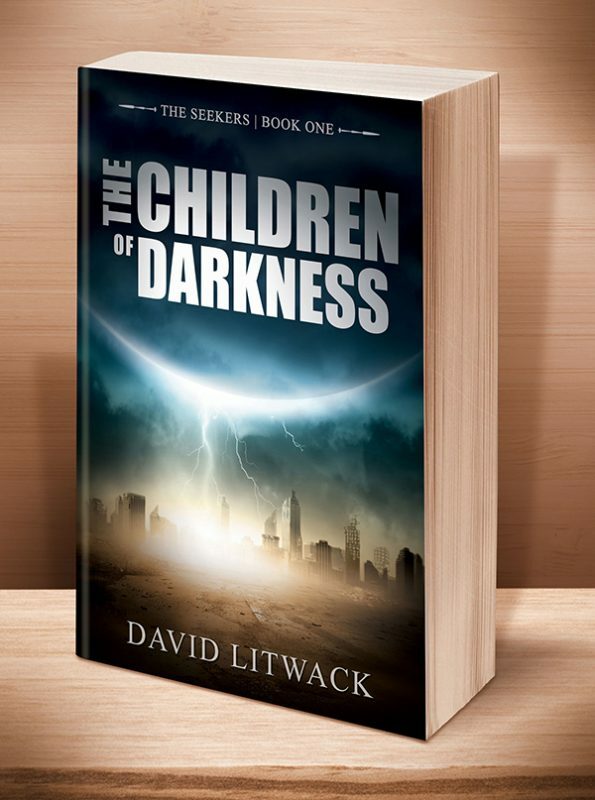 "Great writing, colorful and fascinating descriptions, originality, and compelling characters are powerful elements that make David Litwack’s writing stand out. ... One of the things that caught my attention is the narrative voice that comes across as compelling, unique, and irresistible. Told in the first person, The Light of Reason takes readers on a thrill ride to a beautifully imagined setting where a few good people have to stand up against an evil about to destroy everything they have worked for and believed in. The story moves very fast and the conflict magnifies soon after it is introduced. The author also knows how to let the conflict permeate every aspect of the story, featuring it on the psychological and interpersonal levels. David Litwack establishes a signature for unique and beautiful phraseology, and a tone that is as captivating as it is convincing. I just became a fan of this author." "David Litwack is a powerful storyteller. In many ways, his writing reminds me of the bestselling author Orson Scott Card. The Light of Reason is a story of several journeys. There is a literal journey to confront the new Vicar and his Deacons. There is the intellectual journey, to rediscover the science of the past, and the emotional journey as war is re-introduced into a peaceful society. The plot is solid, the characters are so believable you will get frustrated with them, be happy for them, and cry with them. Fiction doesn't get much better than that." 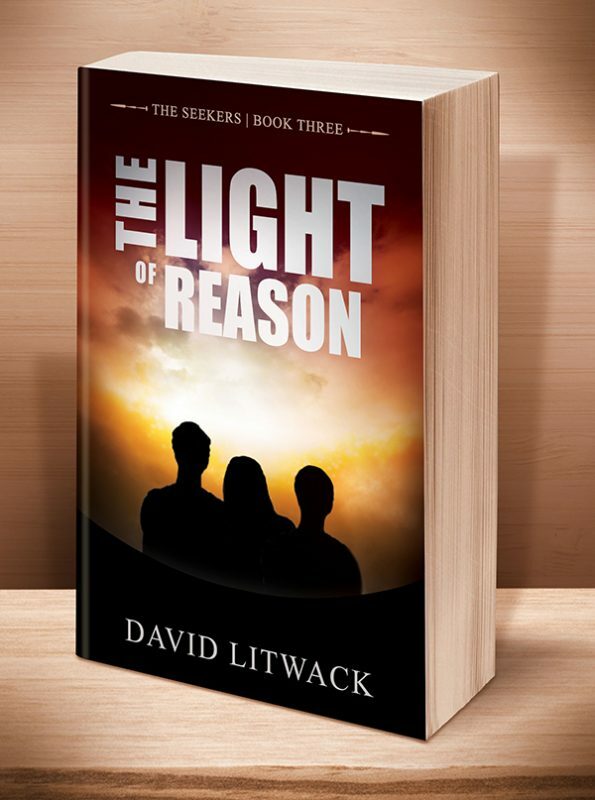 "David Litwack’s The Light of Reason is Book Three in The Seekers series, another brilliant and compelling entry to a series that is already growing long legs. ... The Light of Reason reads so much like a dream; it’s the kind of story that rekindles a region of our soul where we feel the strange stirrings, the beckonings of a higher world. The story is well-imagined and masterfully told, with a cast of very compelling and convincing characters. Nothing feels so strange yet so familiar, so impossible yet so convincing as the conflict that permeates the whole story. This is the first book I have read in the series and David Litwack comes across as a master in the genre, doing a perfect job so that the reader doesn’t need to read previous books in the series to connect to the story. The writing is flawless, featuring beautiful and vivid descriptions, intelligent and plot-driven dialogues, and characters that readers will easily relate to. Now, I will have to go back and read the other books in the series. David Litwack is nothing less than a master entertainer and is perhaps himself a gifted dreamer." This entry was posted	on Monday, December 28th, 2015 at 7:38 am	and is filed under . You can follow any responses to this entry through the RSS 2.0 feed. Both comments and pings are currently closed.